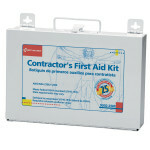 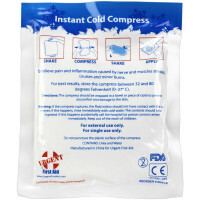 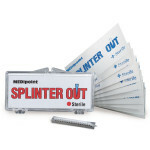 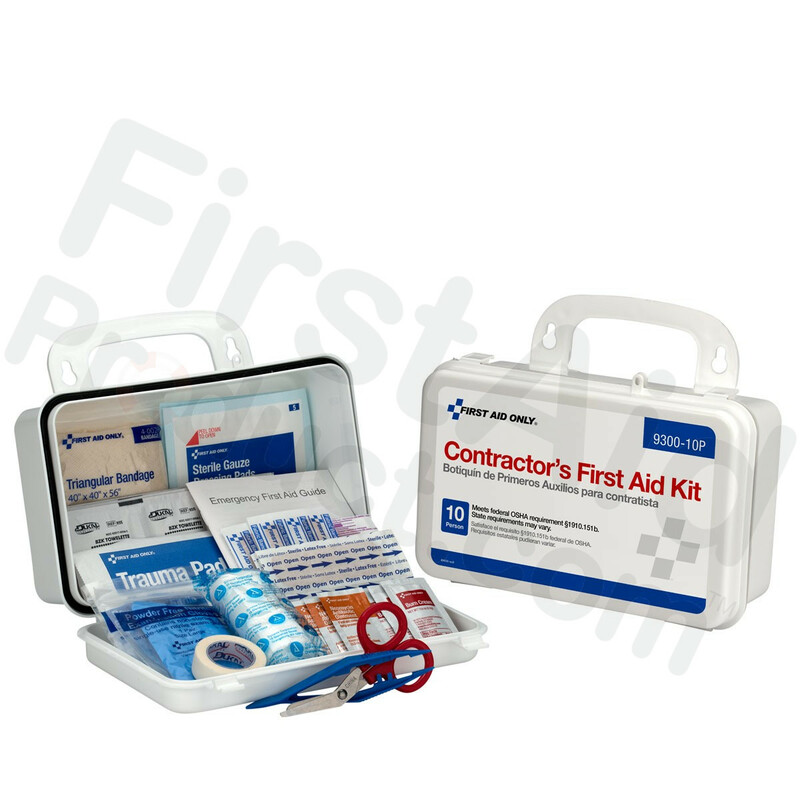 These Contractor's First Aid Kits were developed to address the growing and under served needs of contractors. 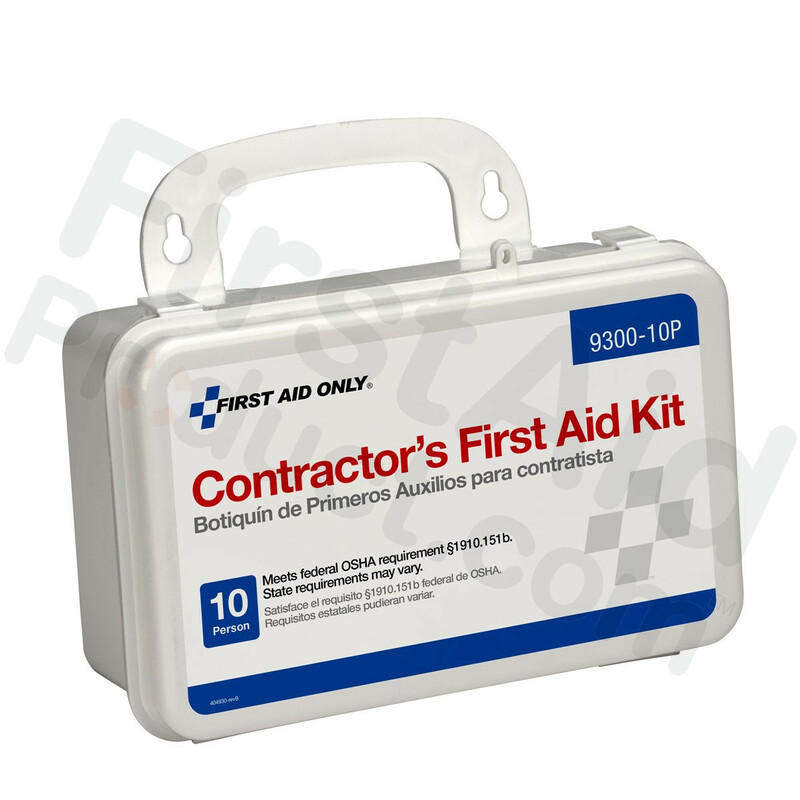 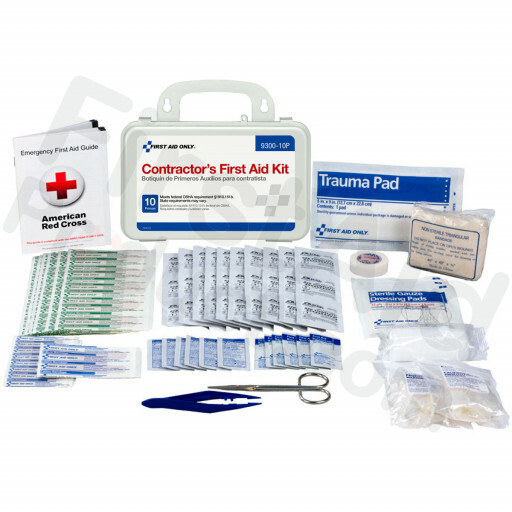 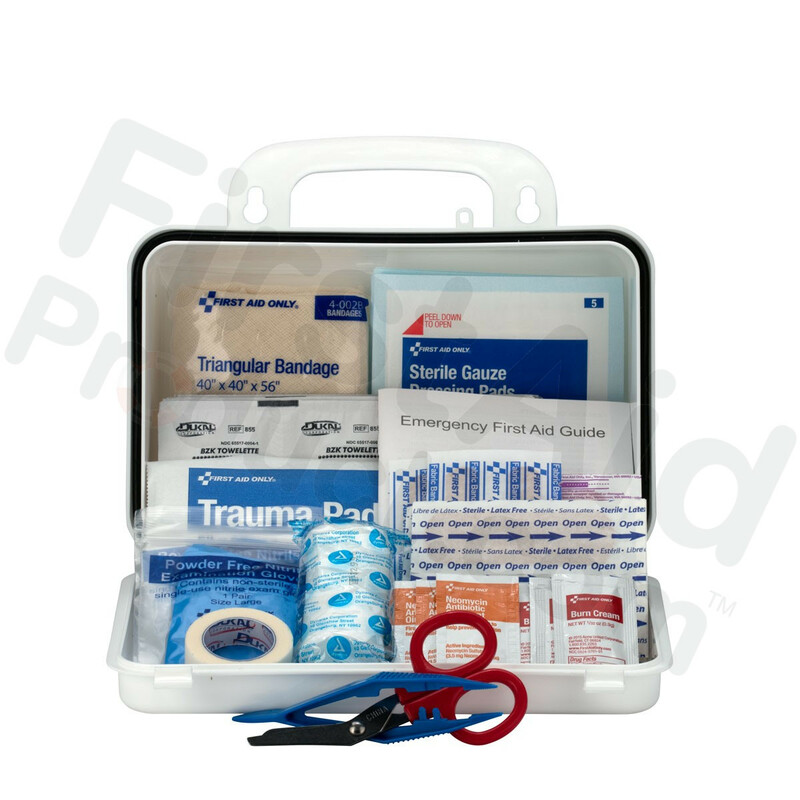 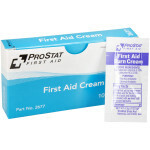 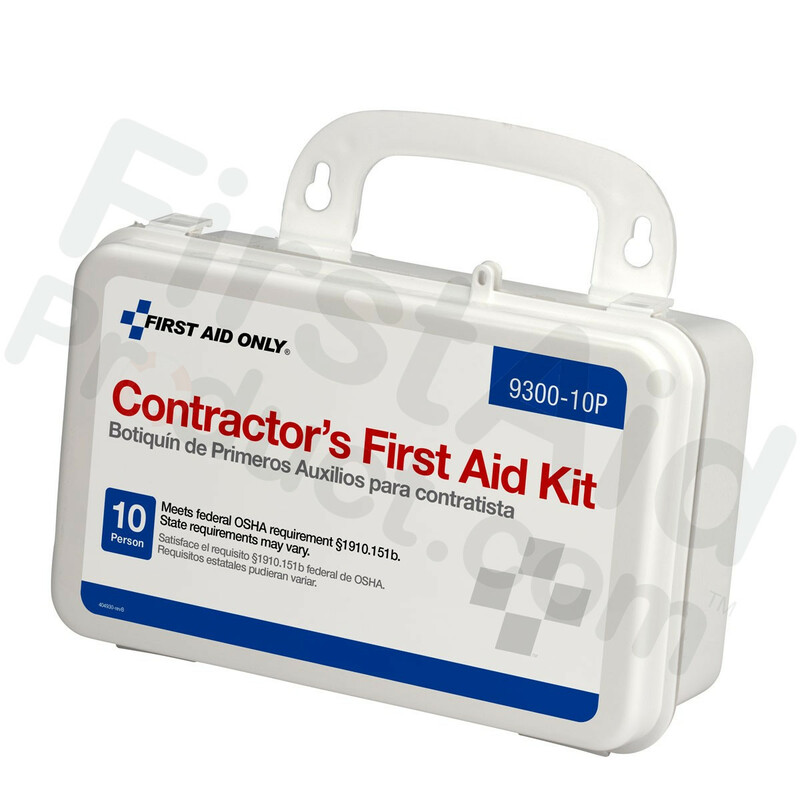 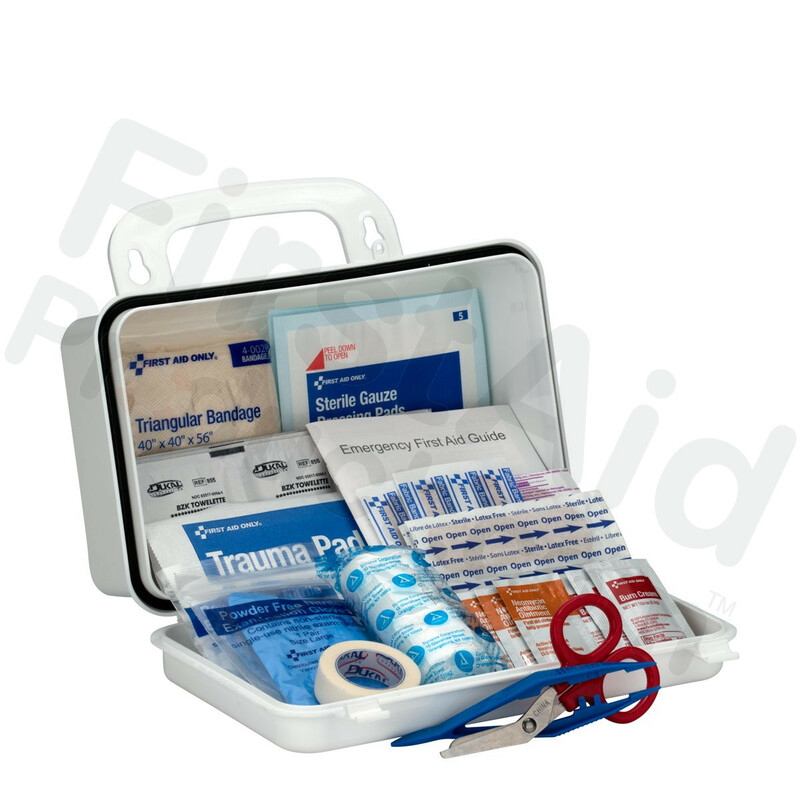 Economical and basic, these first aid kits are perfect for every contractor to be prepared for all potential injuries.This 96-piece, contractors first aid kit includes an assortment of bandages, gauze pads, tape and ointment...all contained in a sturdy plastic case with gasket. 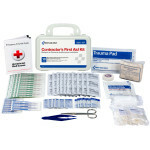 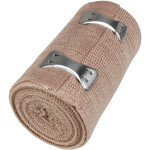 (30) Adhesive plastic bandages, 1" x 3"
(1) Cinta adhesiva para primero auxilios, ½” x 10 yd. 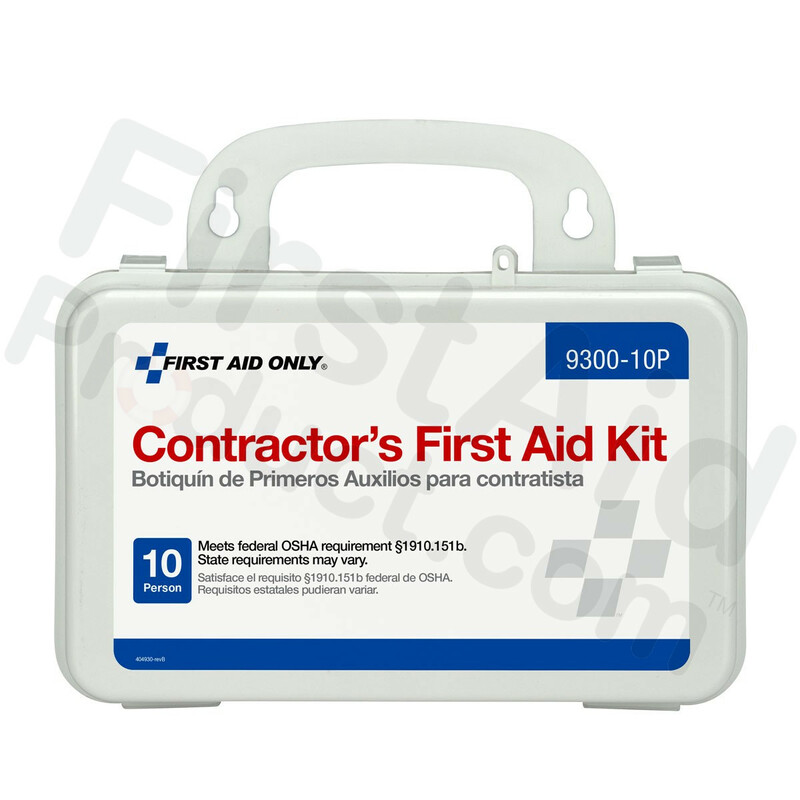 Bilingual Contractor's First Aid Kit : 10 person : 96 Pieces.